New Winx Fairy Couture notebooks in Poland! 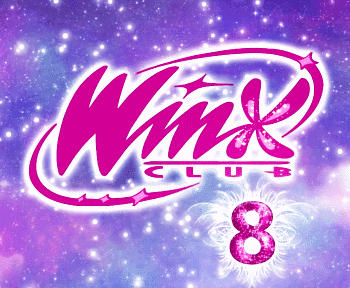 Nueva revista / New magazine Winx Fairy Couture 'Disegna La Moda'! 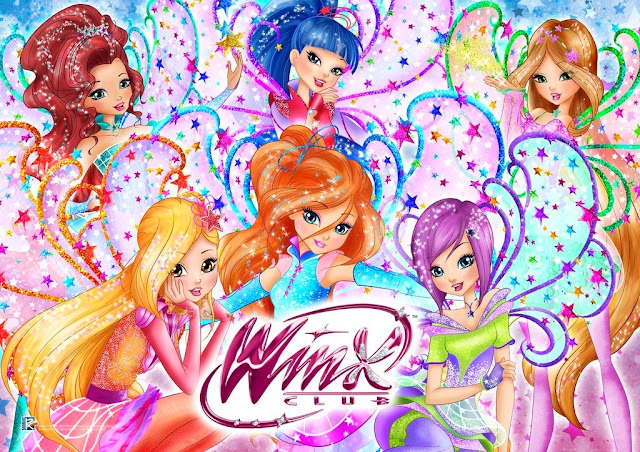 ¡Nuevas carteras Winx Fairy Couture! 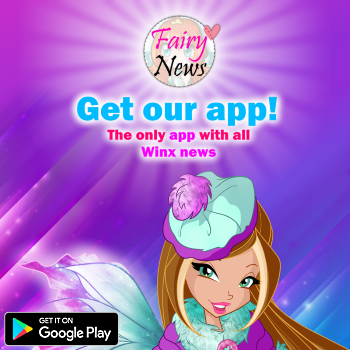 - New Winx Fairy Couture portfolios!